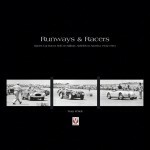 The author is a well-known fan of Morris cars and has written a number of books. 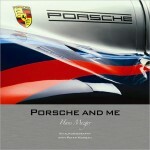 He is possibly best known for his regular contributions to Classic and Sports Car magazine. This book does exactly what the title implies. 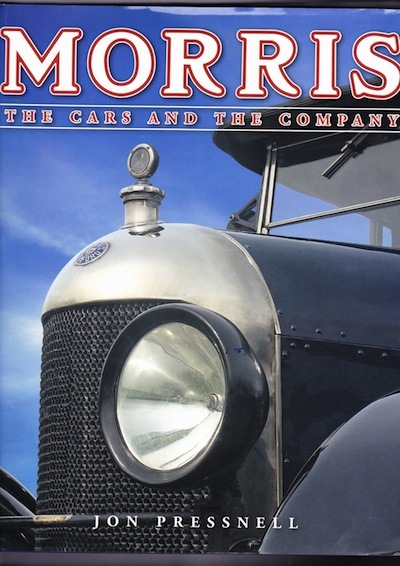 It tells, with the help of much previously unpublished material, the story of the Morris Company from 1913 to 1984 and the cars they produced. The rise and fall of the business is a fascinating one, encompassing two world wars, commercial success at home, and embarrassing failures abroad. Morris cars still hold a special place in the heart of the British motorist. This is not a biography of William Morris, though his influence is part of the story from the start. I particularly liked the fact that most chapters as well as describing and illustrating the passenger cars also covered the vans and other light commercials that were built on the car chassis—some of these are very interesting indeed. There is a fascinating chapter on the short-lived Morris Leon-Bollee. Pressnell says it “. . . was an attempt [in 1924] by Morris to break into the French market with a locally made product. A mid-range car of no particular distinction, it proved an embarrassing failure.” Manufacture stopped in 1928 with old stock continuing to be sold until 1933. William Morris was determined to break into the export markets dominated by American manufacturers. For these markets Morris developed the Empire Model. The author says, “Nobody much wanted the car—and its chances were hardly improved when Ford brought out its thoroughly serviceable Model A in late 1927 and Dodge and Chrysler introduced cheap six-cylinder models.” The Empire Morris was dead by 1929 but all was not lost. Unsold chassis were shipped back to UK and at the behest of George Kenning and Morris used them to produce London Taxis—the type G International Taxi. During WWII the Morris factories built a variety of machines. Castle Bromwich made nearly 12,000 Spitfires, and the company also built 3,200 Tiger Moths. They produced different-sized armored vehicles as well at the Morris version of the Government-specified utility known as the Tilly. Prior to the war the Royal Mail and Post Office Telephones bought hundreds of Morris vans and this continued until well after the war. UK readers will surely remember the rubber fenders! In 1951 Morris and Austin joined forces to become BMC and the A Type engine was fitted to the Morris Minor, but not before Morris had nearly gone into production with a Wolseley engine for the Minor. 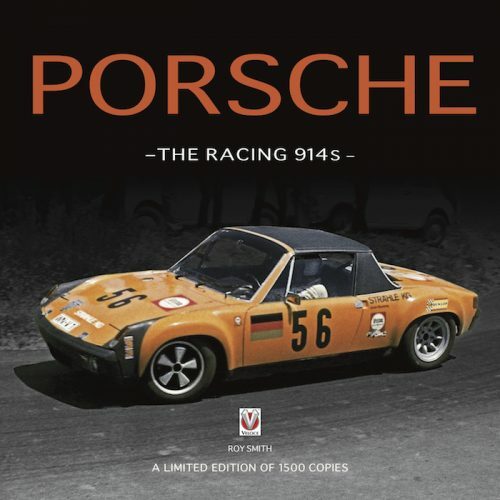 Jack Daniels said “I am still of the opinion that had we been able to put the 918cc ohc engine in the Minor it would have been magnificent.” The author covers the coming together to form the Rover Group. He does not hold back on the problems that Morris always seem to have had in its management, its labor relations, and its forward planning. 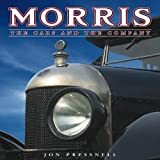 More than just a book on Morris, this is also a great look behind the scenes in a major British car Company. I really enjoyed it.